If there is a place with an authentic Andalusian lucky charm, that province is undoubtedly Málaga, where its white villages, flower-filled courtyards and beaches create a unique space full of charm. Once you arrive, the challenge is to choose a place that has these characteristics. 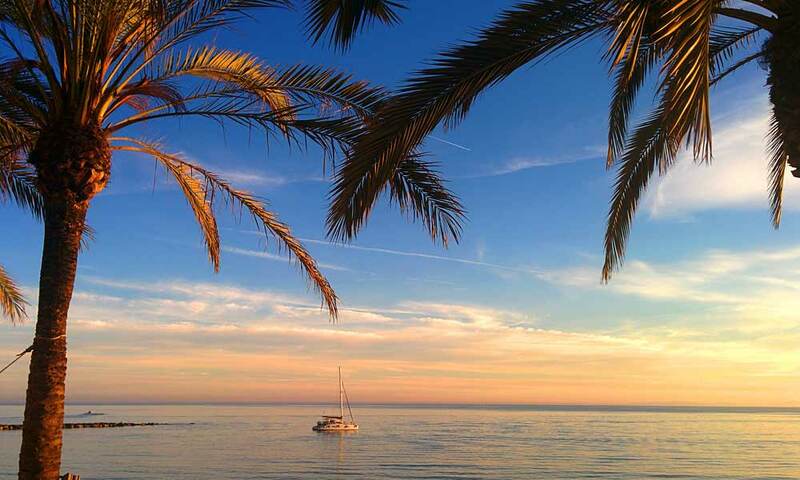 Marbella is the great classic of the Andalucian coast thanks to its climate, natural setting, coasts, important sports complexes and, above all, the friendliness of its people. We tell you what to do in Marbella so that you can organise your holidays in Marbella, where the sound of the Mediterranean and the gentle aroma of jasmine and the ladies of the night will form part of the best tourist experience you will ever have. Given all this, if you choose a Marbella getaway, here are some of the things you will enjoy. Take note! 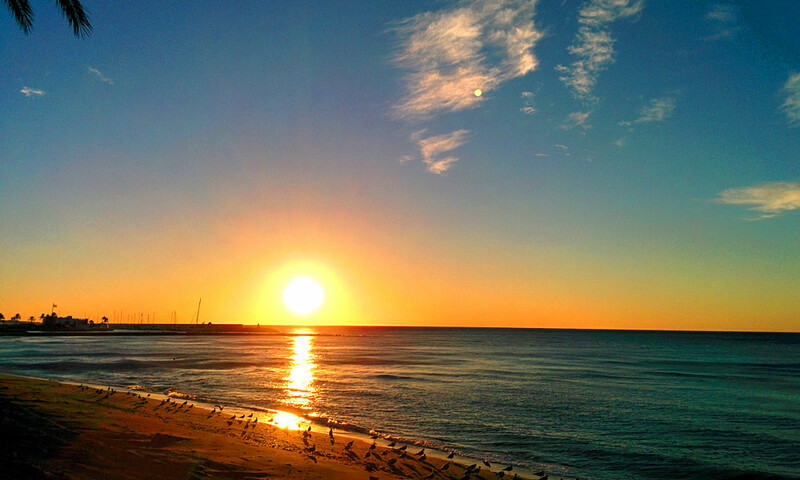 Marbella enjoys 320 days of sunlight during the year, and an average temperature of 19°C. 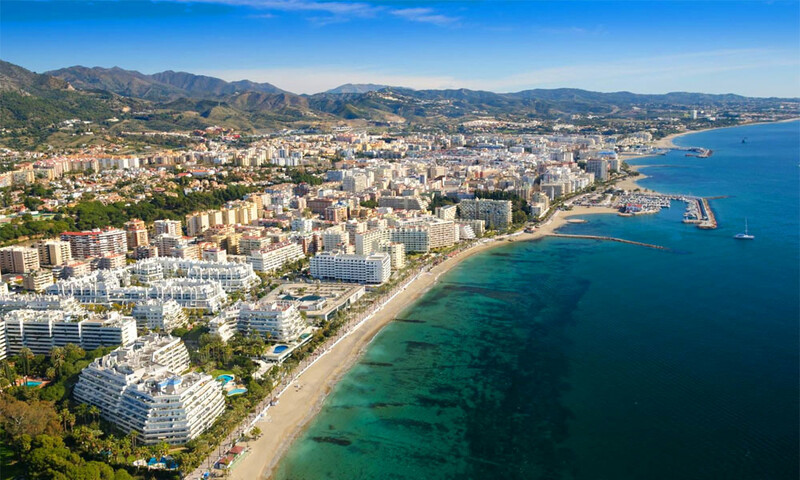 This is due to its micro-weather, given that Marbella is surrounded by the warm Mediterranean and the Sierra Blanca, which protects it from harsher meteorological conditions. Winters in Marbella are very mild and bright, while summers are warm and dry. Marbella is a synonym of beaches. From Cabopino to Guadalmina, there are 30 Km of beaches to choose from. You can pick the wildest ones, such as Artola, or the most urbans, such as Playa de La Venus, at the center. Each of the beaches has its own characteristic charm. Each year, they are awarded the blue flag, which is given by the European Environmental Education Foundation to the beaches and ports that comply with a series of environmental and infrastructure conditions. How good the food in Marbella is! There are wonderful options for everyone besides enjoying the local specialties; you also have to cease the opportunity to taste the wines of the region, especially those from Ronda. Let us remember that Marbella has in Dany García its prodigal son, who opened several restaurants including Calima and La Moraga, which earned him several Michelin stars. He is nowadays working at “Dani García Restaurante”. There are two other restaurants with Michelin stars, Skina, located in the old town, and El Lago, at Greenlife Golf. 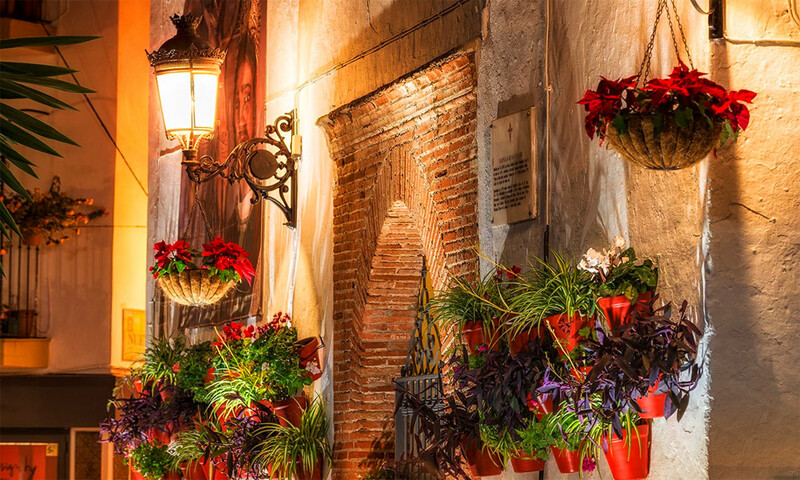 One of the best features of Marbella are its stone-paved streets and its colorful doors. With a typically Arabian design, the places you must visit in the old town are the Castillo (Castle), an Arabian medieval building that will take you back in time. You must also visit the Plaza de los Naranjos (Orange Tree Square), home of the political and social heart of the city. 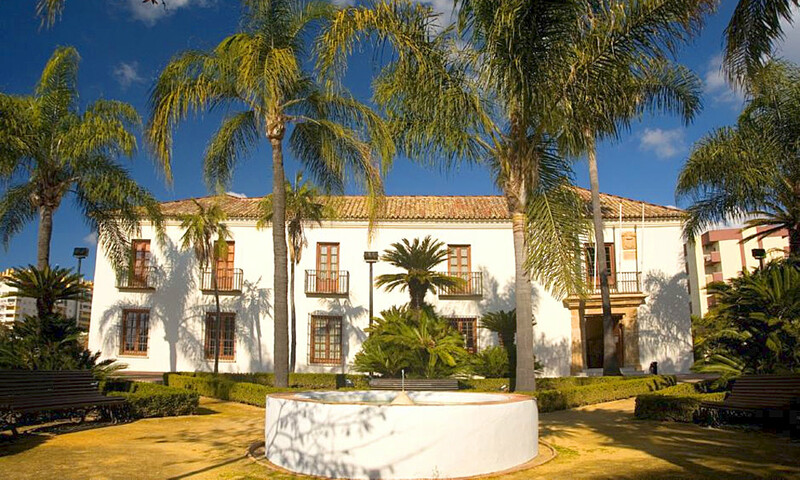 The historic center of Marbella features the Spanish Contemporary Engraving Museum, which is considered one of the best of its kind in Spain. Puerto Banús is the jewel in Marbella’s crown. It is located to the west of the city, just before San Pedro de Alcántara. 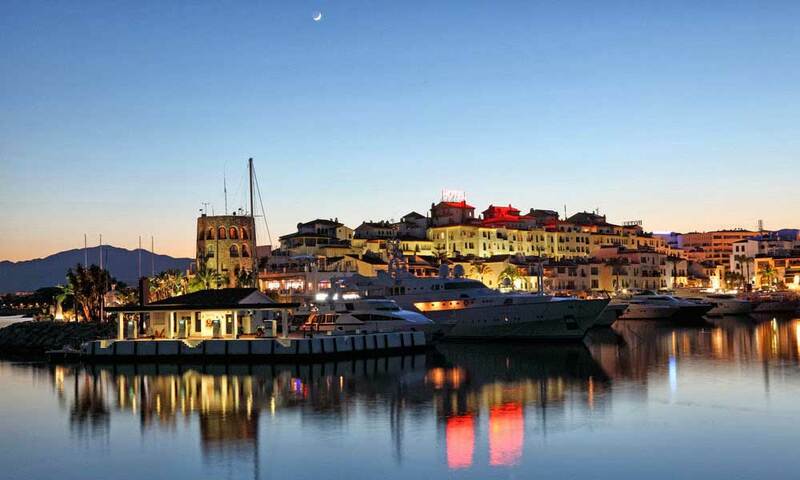 Puerto Banús is the coolest marina on the Iberian Peninsula and one of the most famous on the European continent. Since its opening in 1970, which was attended by personalities of the stature of the Monaco royal family, it was clear that this port would be one of the favourites of the rich and famous. It is almost impossible to walk its streets without taking a photo next to a super elegant yacht, or even a world famous actor. It is also the perfect place for shopping, since it is one of the fashion world’s hotspots. Here you will find boutiques of the like you would find in Milan. Of course, if you like shopping, this port will meet all your needs. 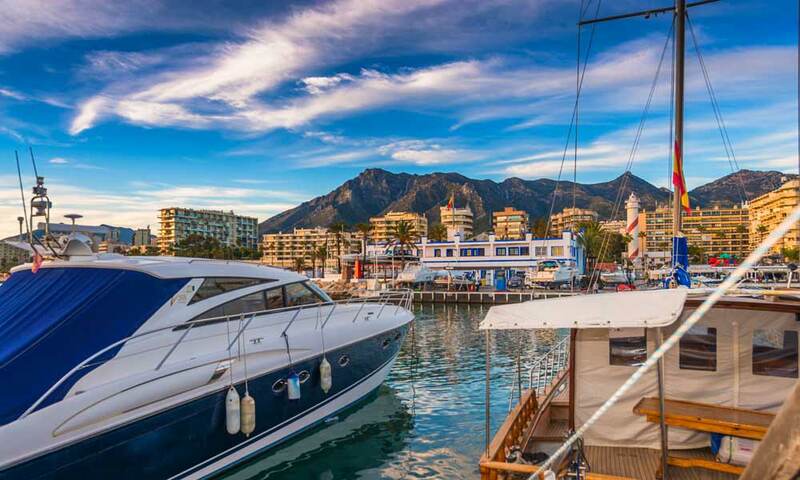 Marbella Marina is the perfect spot for enjoying all the leisure of the capital of the Costa del Sol. Here you can choose from more classic places, such as Lemmon or Maya that, along with many others, liven up Marbella’s nightlife. This marina is organised on two levels: above, we find the amazing and fun “marina terraces” that often organise a multitude of events and shows, while below you will find the sailing facilities. Marbella Marina has around 377 moorings and endless services to keep the boats docked in it in top condition. 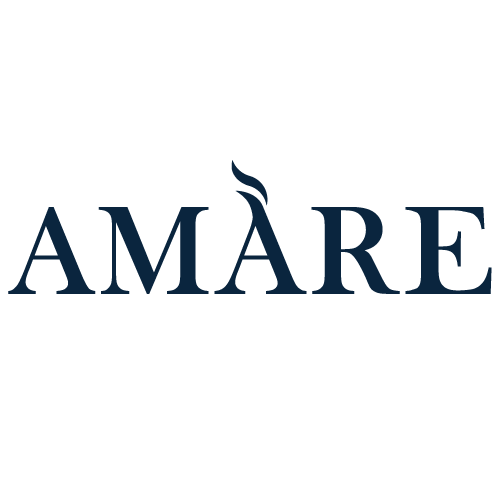 Private taxis or minibuses hired at the airport of Malaga. They are a fast and efficient way to travel if you do not need to rent a car. There are currently no train lines to Marbella, although you could go to Fuengirola to take a bus from there. 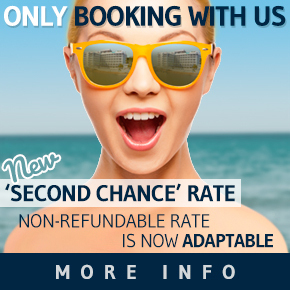 The most comfortable option is renting a car for the duration of your stay in Marbella. Drop your suitcases and head to the beach, you have just arrived at paradise! At many beaches, tourists can rent pedal boats as well as jet-skies, banana boats and kayaks. For those who wish to enjoy the Mediterranean without getting wet, there is the possibility of renting boats and yachts at Puerto Marbella and Puerto Banús. Have you ever been curious about how the rich and famous live their lives? 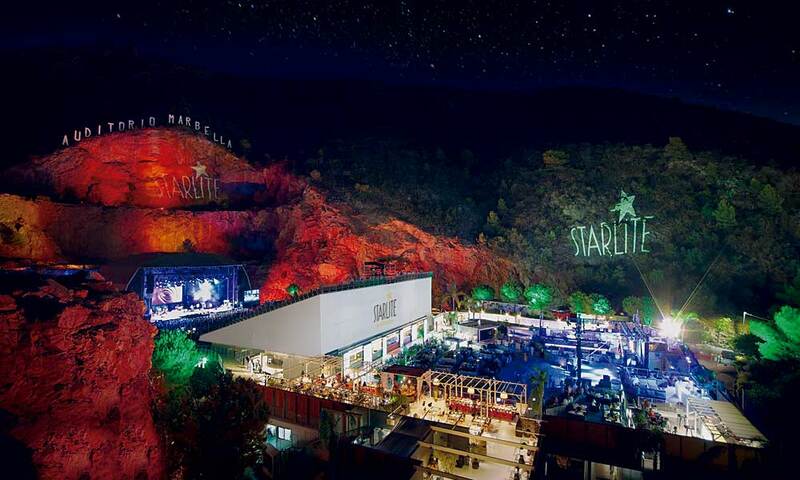 Marbella’s elite is formed by famous actors, pop stars, oil magnates and soccer stars from all over the world. We are not short on celebrities her in Marbella! 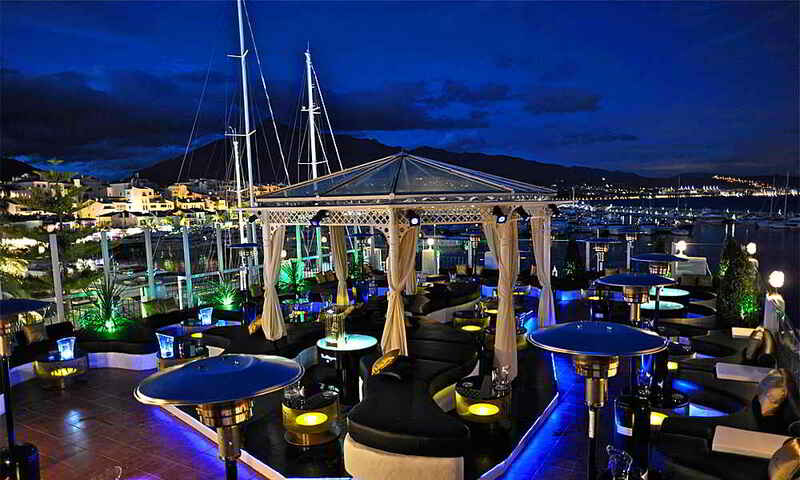 In addition, Puerto Banús is the place to be for those who love partying. It features clubs such as Tibu and Aqwa Mist, which, for obvious reasons, dominate the club and pub scene. It is all about having a great time. Marbella is an internationally known destination, a place where you will be able to enjoy the nightlife in one of the many hip clubs that are open until very late at night. 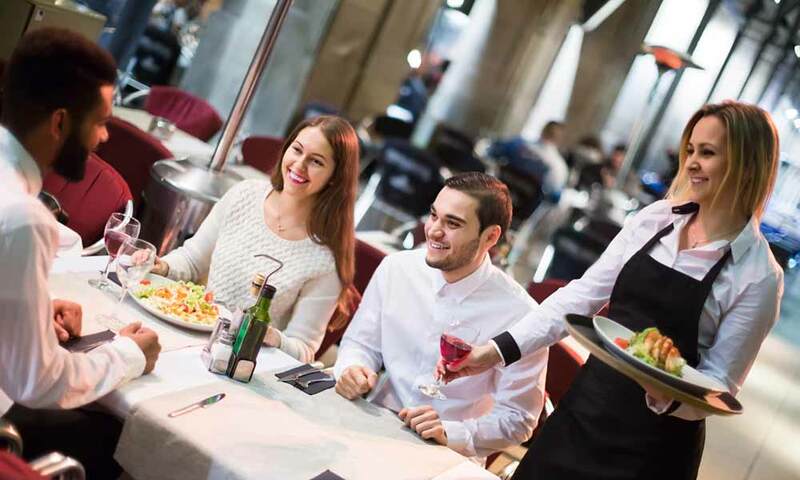 If what you prefer is a more typical and low-key environment, you can visit Marbella’s old town, where you will find numerous bars and some pubs in which you can have some nice tapas or drinks on their terraces. Marbella’s clubs usually open just before midnight and close at 6 or 7 in the morning. Golf is another specialty of the Costa del Sol. 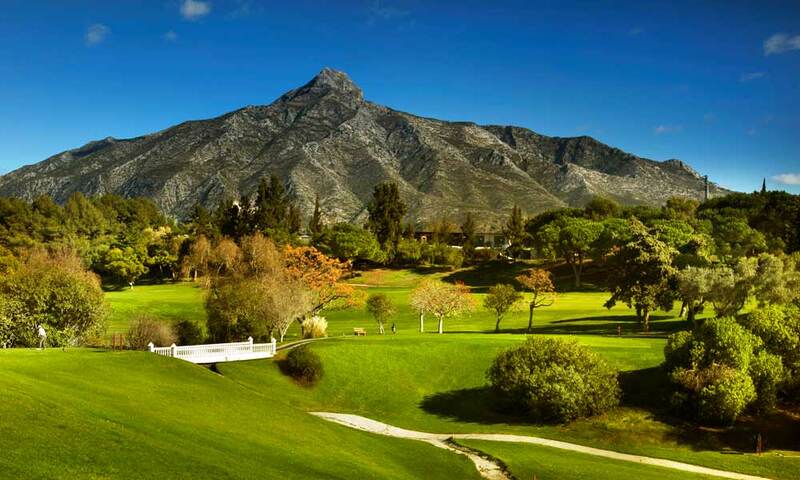 Without doubt, you will have plenty of golf courses to choose from in Marbella and its surroundings. 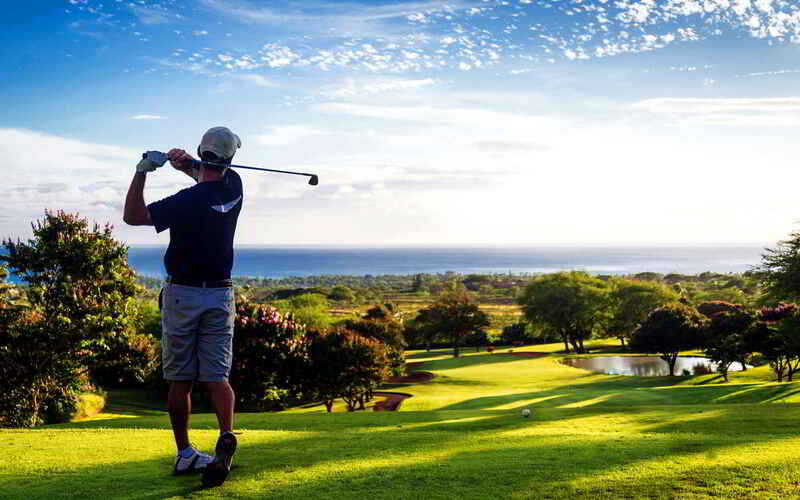 Marbella Golf y Country Club, Los Naranjos Golf Club, Aloha Golf Club and Marbella Club Golf Resort are some of the places where you may enjoy shooting some holes while overlooking the sea. On the one hand, Marbella is bursting with museums and galleries, which provides a clear view of how art-inclined this city is. The museums are full of art pieces (including works by Picasso and Miro, among others), artifacts and sculptures. On the other, Marbella is a wonderful place at which to study or learn Spanish. What better way to learn a language that practicing with the locals while doing a little sun bathing! In the unlikely event you do not find anything to do in Marbella, there are plenty of nearby places you can visit. 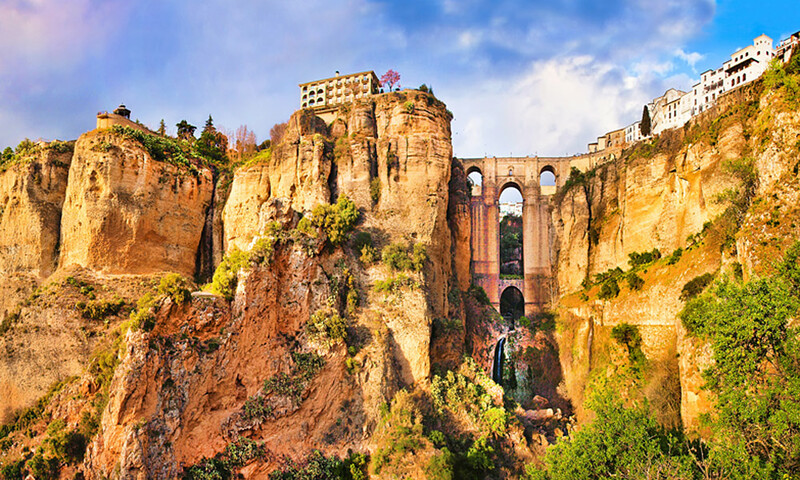 We recommend the beautiful white town of Casares to go camping in the mountains, an outing to Ronda if you are looking for a little history and enjoy the wonderful landscapes of a city that is famous for its architecture and its food. If you wish to have some outdoorsy adventures, you can go horseback riding in Coin, taking some horse routes to visit, for example, the sanctuary of the Virgin of the Fuensanta, the bridge over the Pereila River or the city of cinema. 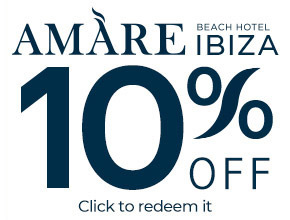 Marbella’s stores are luxurious and comfortable par excellence. 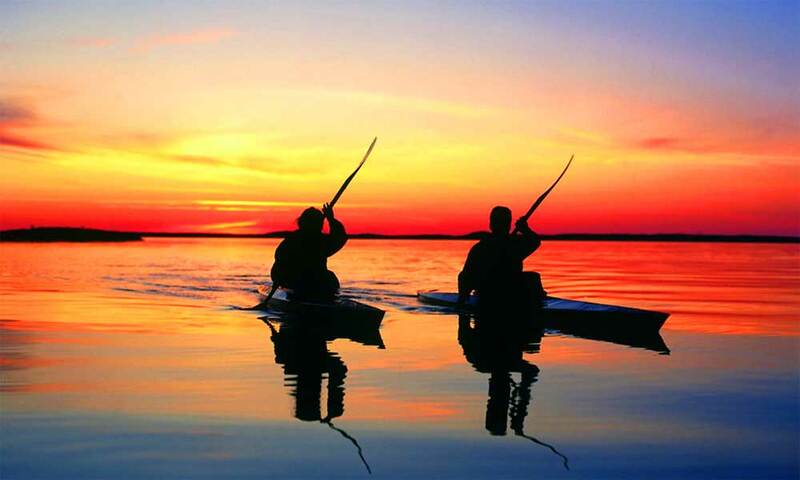 They stand out because of their high standards, which are up to the challenge of pleasing the most demanding tourists. If something dominates this sunbathed population is its glamorous and varied character, housing all kinds of services to better your stay. 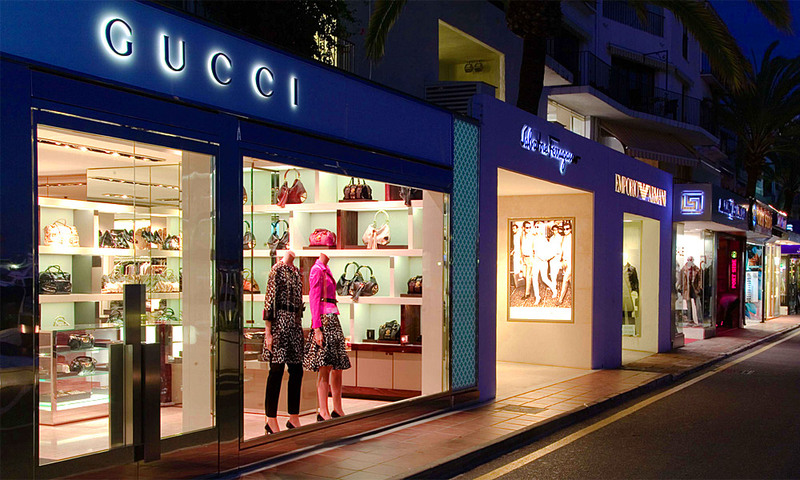 Stores shine by their own merit in the Marbella scene, offering all kinds of luxurious benefits. Marbella as a getaway destination, even though it has a very cosmopolitan nature at the moment, has managed to combine it perfectly with the maintenance and enhancement of its festive traditions although, of course, it had to diversify the recreational offer in order to assist an increasingly heterogeneous citizenship in this respect. If you come for tourism in Marbella do not miss the Feria de San Bernabé, in the first week of June, during the day you can have fun in the Arroyo de la Represa and at sunset the whole party moves to the fairground. 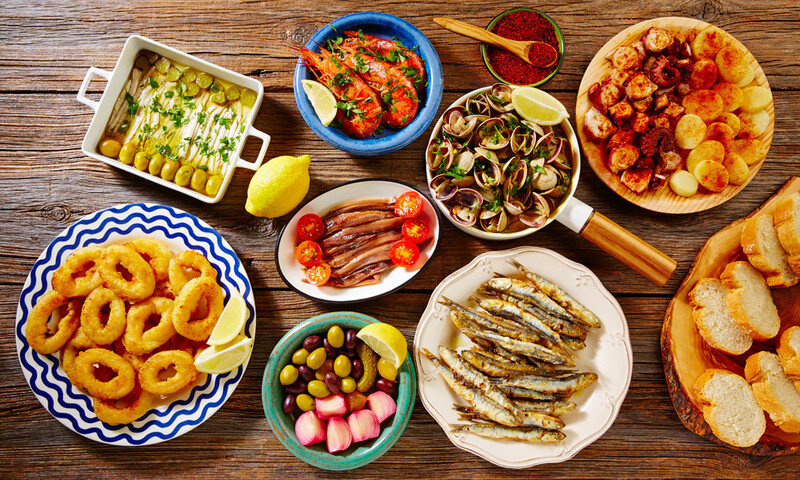 In addition, the different nuclei of the city also celebrate its own parties like Nueva Andalucía in July, Las Chapas in August or El Ángel in October. In addition, San Pedro Alcántara is adorned for four days to celebrate its patron, around October 19. Marbella is surrounded by the Sierra Blanca, a mountain range that gets its named because of the little vegetation that exists in it. You can make hiking trails to get to La Concha, its highest point. You can also enjoy hiking to see other points such as the Cerro de la Zarina, the Cruz de Juanar or the peak of the Lastonar. You can also enjoy the Dunas de Artola Natural Monument, a spectacularly beautiful dune system that was declared a Natural Monument in 2001. In addition, you can visit one of the most unique monuments in the city of Marbella, the Torre Ladrones. There are many things to do in Marbella and you will come to Marbella for all the above, but we assure you that you will stay in this earthly paradise for its people. The marbelleros are many things, cheerful, friendly and above all kind, as they say: “they do not have anything of theirs”. The best thing about Marbella is that its people are very kind and welcoming, which makes this city a perfect holiday destination for people all ages and interests. However, beware: once you are here, you may not want to leave.